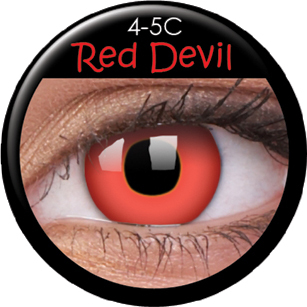 Perfect for costumes such as Dracula, Vampire, Devil, Dragon, Danosaur, Gambit (X-Men), Mr. Sinister, Warlock (Fantastic Four) and the list goes on, this pair of lenses is among the popular choices because of its unmistakably freaky appearance. 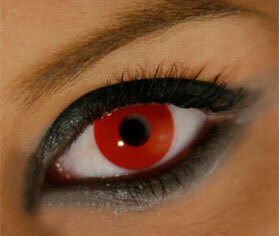 Go to parties with a set of Wild Blood Red Eyes from Coco Contacts and enjoy the reaction of your friends. Get a pair now!